We love 'em don't we? They are unlike the rest of us. They're hard-nosed and lacking in sensitivity. Aren't they? 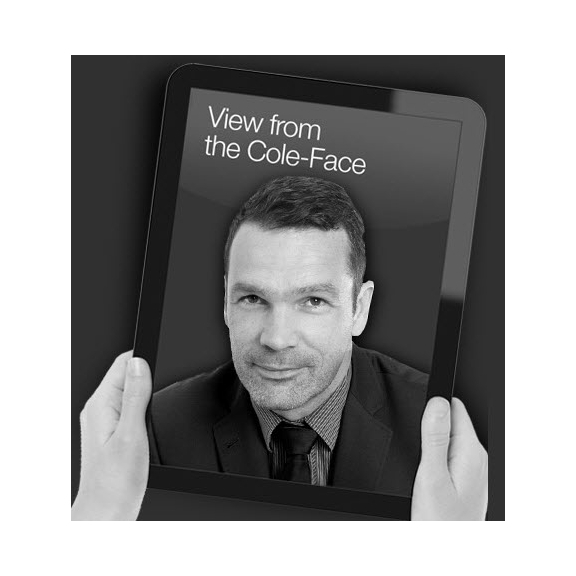 Read Mike Cole's blog here for an insight into what's going on behind that chiselled in stone exterior.